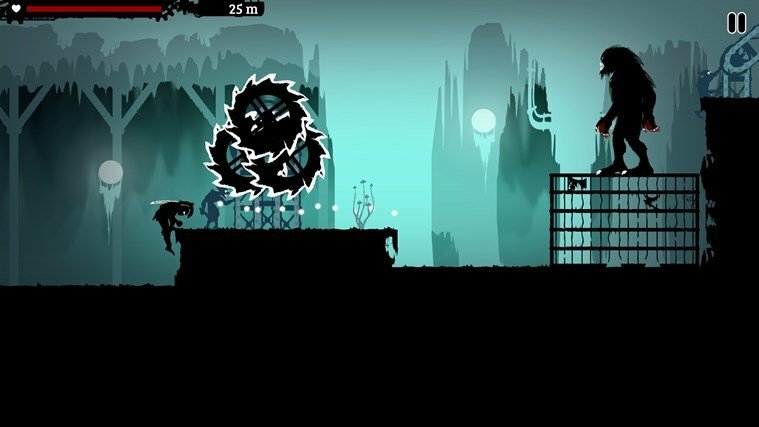 Dark Lands is a really cool new action game developed by an indie company for Windows 8 owners. 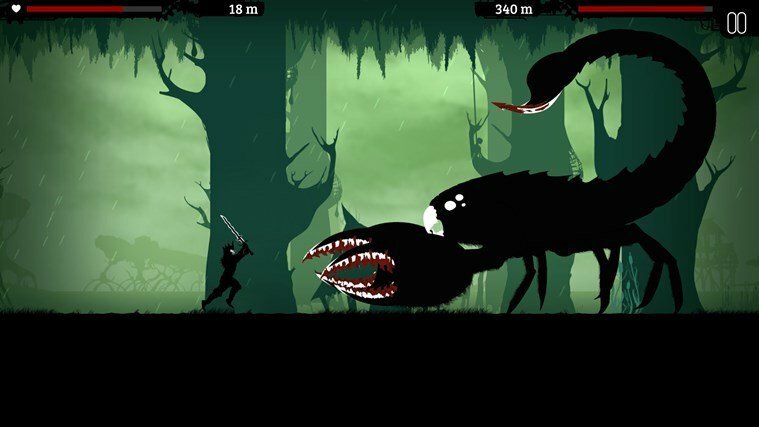 Featuring awesome visuals, it’s a game to download on your Windows 8 device if you love this genre. Check out more screenshots and details below. 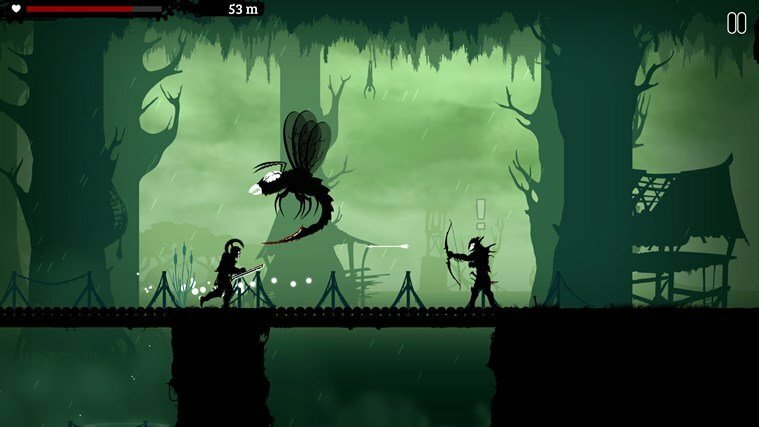 Dark Lands is a game about runnin through enemies and dangerous traps, touted as an epic battle runner action game. Your mission will be to develop your hero in order to survive this infinity battle and run as long as possible. The makers of this game describe it as ‘an addictive mix of an infinity runner fantasy horror game with a dynamic combat system’. You must take your hero on an epic journey of defeating evil forces who corrupted the land. Beat enemies like goblins, orcs, skeletons and monstrous trolls and ogres! Fight unique bosses like the fierce Currusor or the deadly Minotaurus! Avoid dangerous traps and treacherous corrupted terrain! Show other players that you are the best warrior of them all! If you’re interested in indie games for Windows 8, I’d suggest you to check out Machinarium, as well, another important release. For now, go ahead and follow the link to download Dark Lands.